If you want a clean and organized presentation, then the Powerpoint template you are looking for in the Seattle template. Don’t just present to your audience, but make a statement and give them a powerful message. This presentation template will leave a lasting impression with its unique design and creative look.In fact, this presentation template is perfect for personal or commercial use. Since this is your presentation, you can edit the template to change and rearrange anything on the layouts to give it the look you want. Also, you will be able to add and delete anything as needed so you will be able to organize your information how you feel will be the best way to present it. In this template, you have a table of contents, slide with achievements, what they offer, portfolios, and many more informative slides. In addition, you will be able to add icons, images, and infographics as needed to make it easier for the audience to understand your main points. Or, sometimes you can visually enhance your audience’s attention by appealing to them visually. In other words, giving them something other than words on a screen to look at. 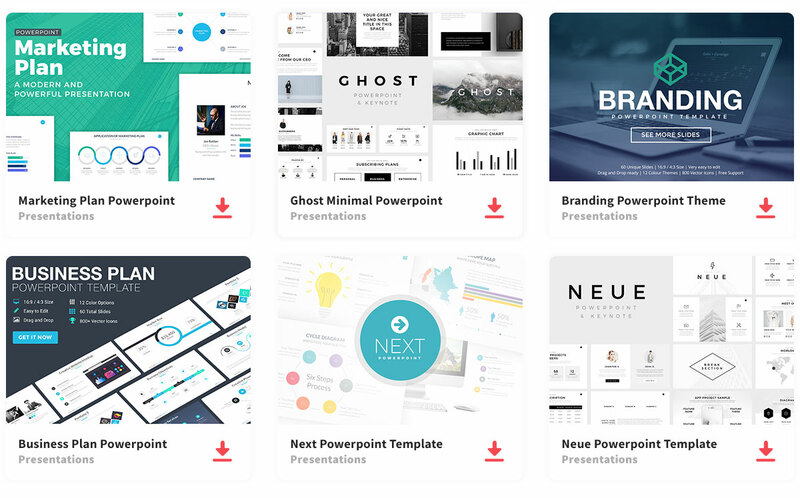 So, don’t settle for any presentation template, or stress trying to create the perfect presentation template for your presentation when this one has been created for you to use. Seattle is a unique, impressive, and creative presentation that will give results that won’t disappoint.